Number 16 is doubled from number 8 which is a symbol of spiritual purity and kindness. 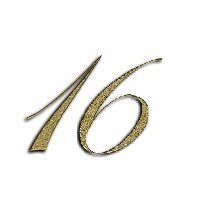 Number 16 is strongly associated with love and its manifestations. God’s love can be reached not through merely obeying the Commandments physically, but also deeply spiritually believing in God, showing true love and being open to others. The spiritual meaning of God’s laws and Commandments should be saved and kept in heart of a believer. 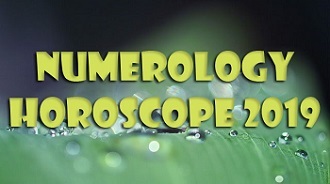 The nature of physical and spiritual intent is shown in 8+8 which is 16. It leads us to one, whole and perfect love of God. Paul in the book to Corinthians told that there are 16 things connected to love that God has and that should be achieved by people as well. Love is kind, patient, non-jealous, humble, durable, non-egotistic, is not easy to evoke and has no dark intentions, joyful, forgiving and positive about the future, and it will never disappear. Love never behaves in a bad way, it never envies or desires others, it is full of hope.